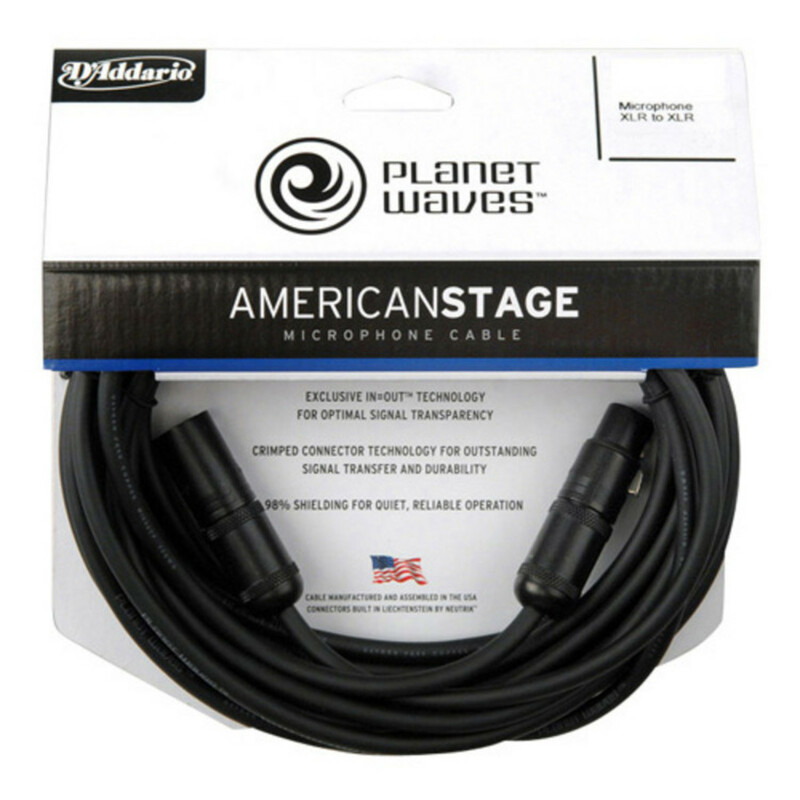 This Planet Waves American Stage microphone cable is built to meet the demands of the gigging musician delivering all the fidelity and durability needed for any situation. 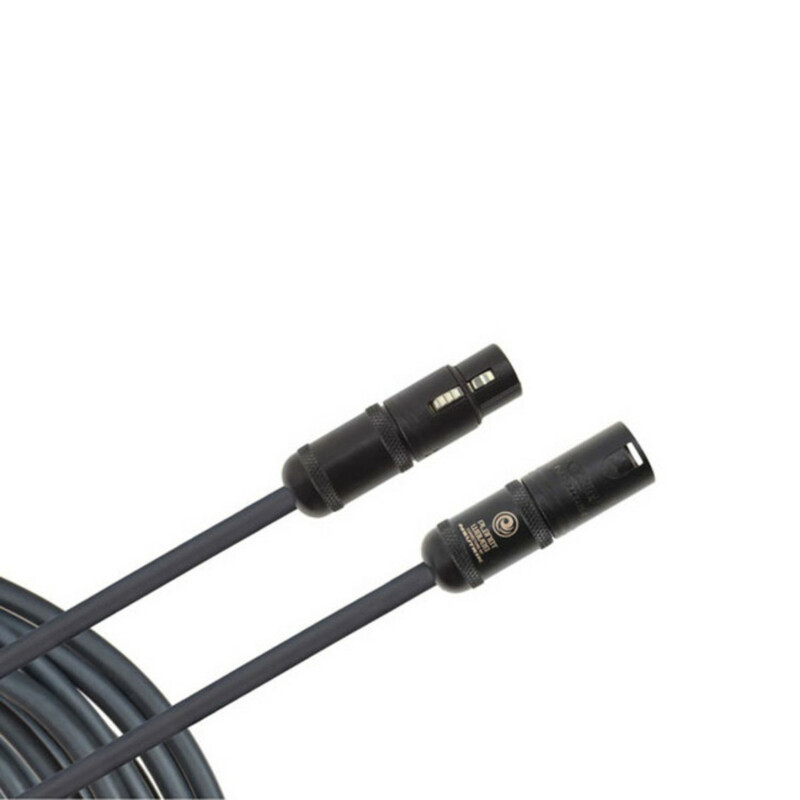 This 10 foot cable is ideal for shorter runs, home studios and smaller stages. 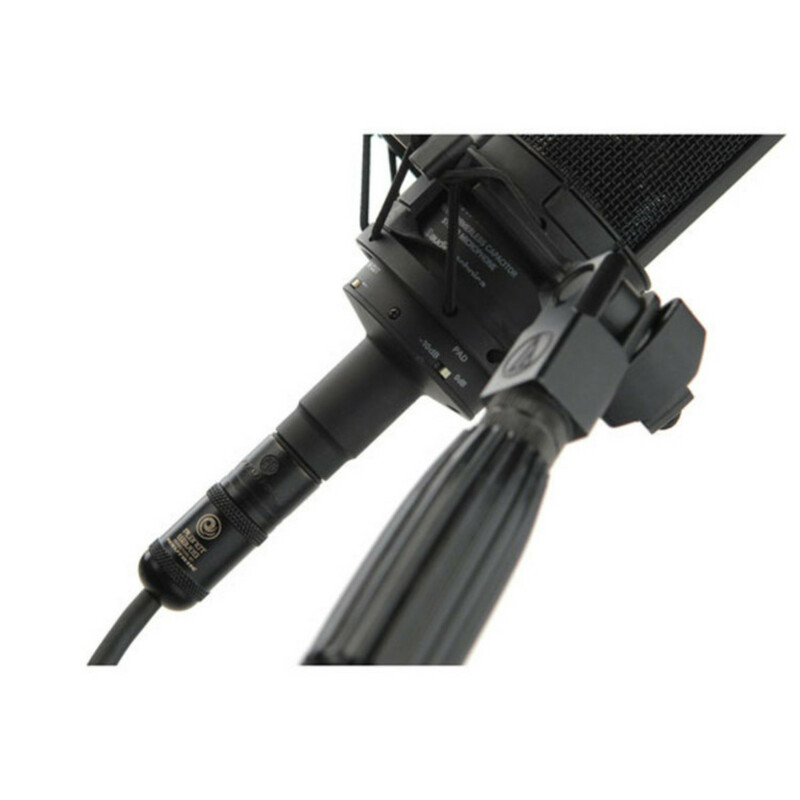 The American Stage microphone cables are precision engineered with high quality components and Neutrik connectors using aerospace crimp technology. These unique techniques create a cable that will exceed the expectations of the most demanding musicians allowing the brilliance of your voice or instrument to shine through. Reliable and durable, you can count on this cable to last.